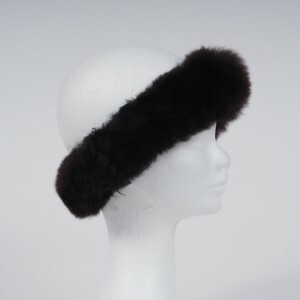 Beautifully warm and flattering alpaca fur headbands/halo in black. 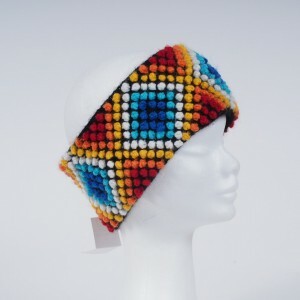 Can also be worn as a snood. The fur is eco friendly. 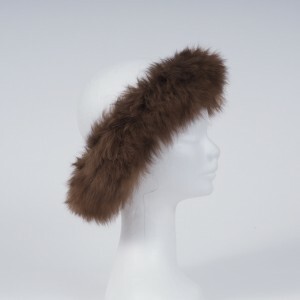 Beautifully warm and flattering alpaca fur headbands/halo in brown. 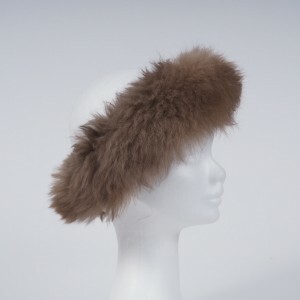 Can also be worn as a snood. The fur is eco friendly. 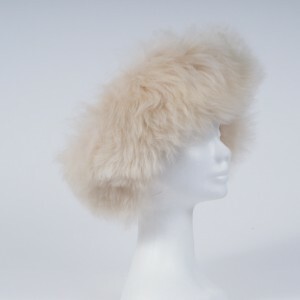 Beautifully warm and flattering alpaca fur headbands/halo in cream. 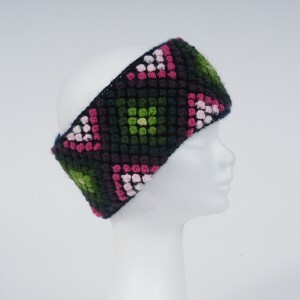 Can also be worn as a snood. The fur is eco friendly. 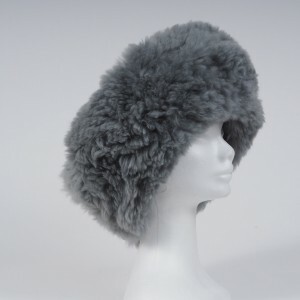 Beautifully warm and flattering alpaca fur headbands/halo in grey. 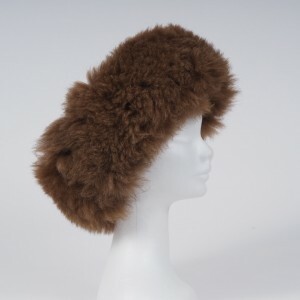 Can also be worn as a snood. The fur is eco friendly. 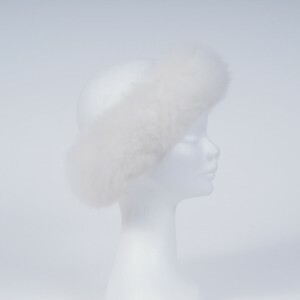 Beautifully warm and flattering alpaca fur headbands/halo in white. 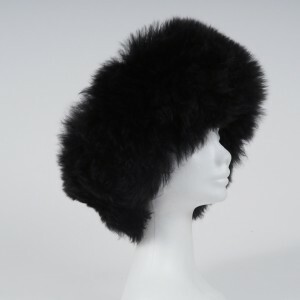 Can also be worn as a snood. The fur is eco friendly. 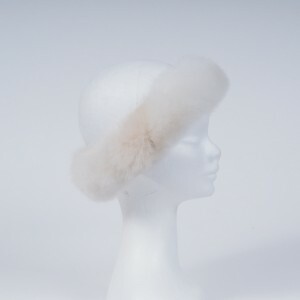 Beautifully warm and flattering alpaca fur headbands/halo in winter white with a champagne spot. 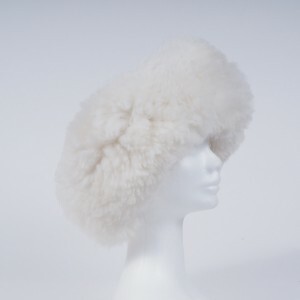 Can also be worn as a snood. The fur is eco friendly. 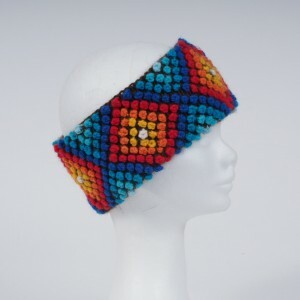 Our alpaca headbands are both warm and light. 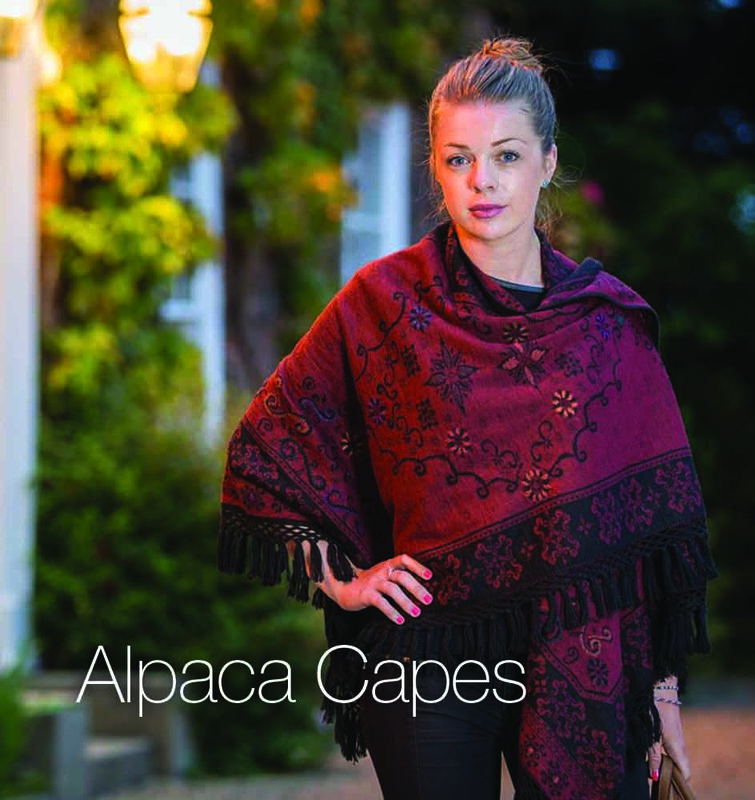 Because they are knitted from 100% alpaca, it allows the head to breath whilst retaining its cozy warmth. 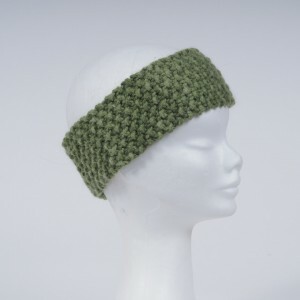 Alpaca chunky hand knitted alpaca headband. 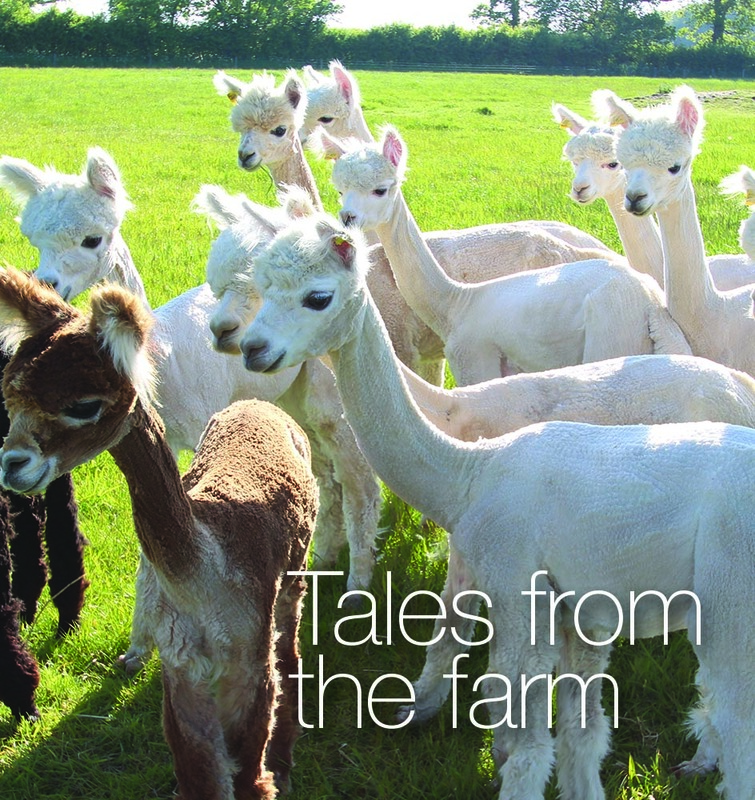 Hand knitted in our own alpaca wool. Moss stitch in beige. Hand wash only to fit one size. 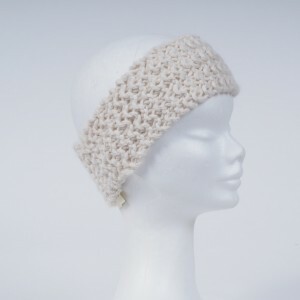 Alpaca chunky hand knitted alpaca headband. 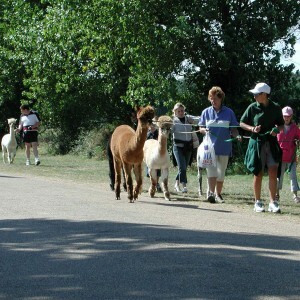 Hand knitted in our own alpaca wool. Moss stitch in black. Hand wash only to fit one size. 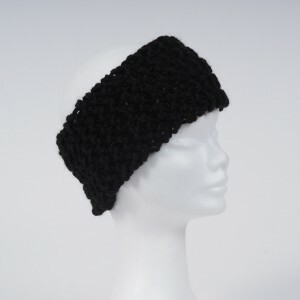 Alpaca chunky hand knitted alpaca headband. 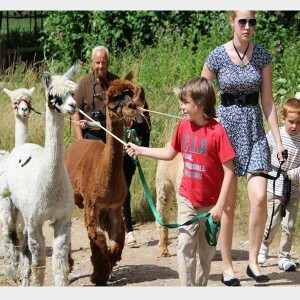 Hand knitted in our own alpaca wool. Moss stitch in green. Hand wash only to fit one size. 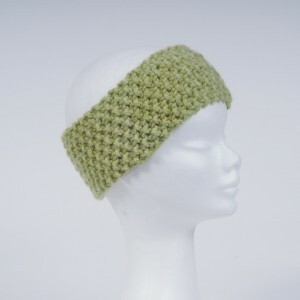 Alpaca chunky hand knitted alpaca headband. 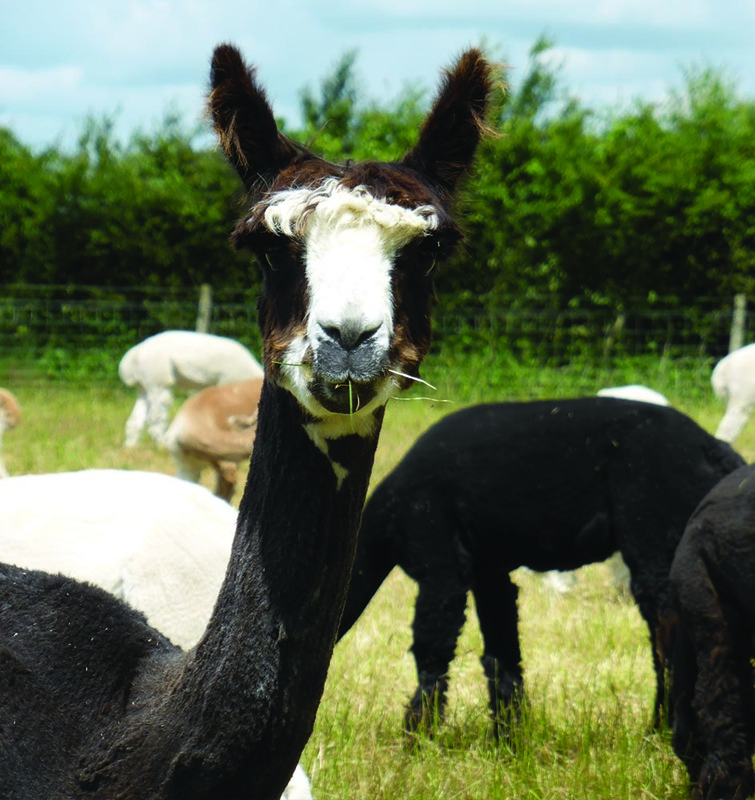 Hand knitted in our own alpaca wool. Moss stitch in lime green. Hand wash only to fit one size. 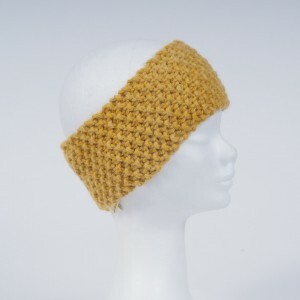 Our alpaca headbands are both warm and light. 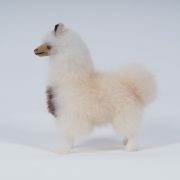 Because they are knitted with alpaca, it allows the head to breath whilst retaining its cozy warmth. 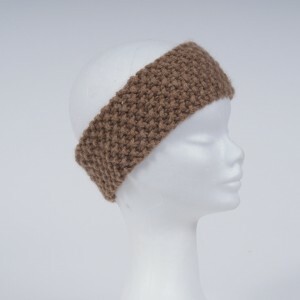 Alpaca chunky hand knitted alpaca headband. Hand knitted in our own alpaca wool. Bobble stitch in multi colours. Hand wash only to fit one size.